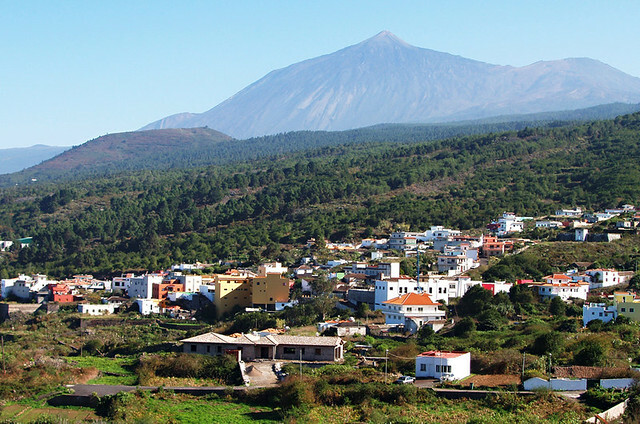 As secrets go, Isla Baja in the north west of Tenerife isn’t a well kept one. Well, it is and it isn’t. 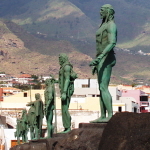 Millions of visitors to Tenerife will have visited one of Isla Baja’s treasures. Masca falls within the boundaries of Buenavista del Norte, one of the municipalities (boroughs) that make up the area known as Isla Baja. 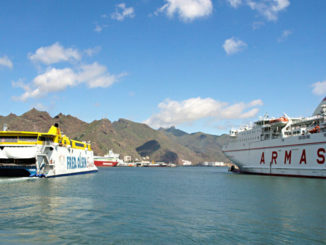 Garachico, another favourite on the coach excursion circuit, is also part of Isla Baja. Less visited are the towns of El Tanque and Los Silos. The prettiest part of El Tanque lies away from the main roads that link the north west coast with the south west coast, whilst the streets of Los Silo are far too narrow to accommodate coaches. These historic lands, so sought after by the richest conquistadors, have slipped from the beaten track. It’s ironic that many of the routes most modern visitors follow are not the same as those which our Victorian counterparts tread. Isla Baja isn’t particularly easy to get to from the main tourist resorts. This little fact does actually keep much of it secret. I’ve not opted for the classic Masca shot looking down over the main centre of the hamlet. 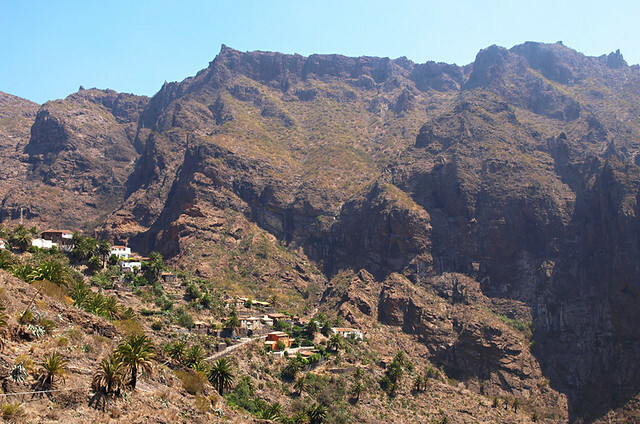 Lomo de Masca (pictured) doesn’t tend to get as packed as Masca as it requires a bit of effort and a short walk to get to it which deters many. 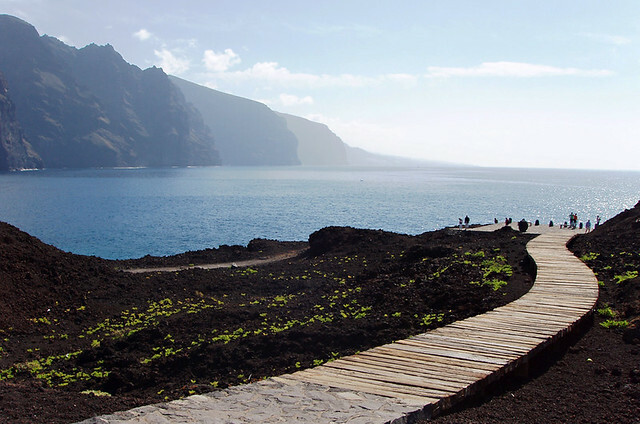 The view of Los Gigantes from the resort of the same name is stunning without question. But there’s something special about gazing on them from Tenerife’s most westerly point at Punto de Teno. It feels like a more exclusive viewpoint. 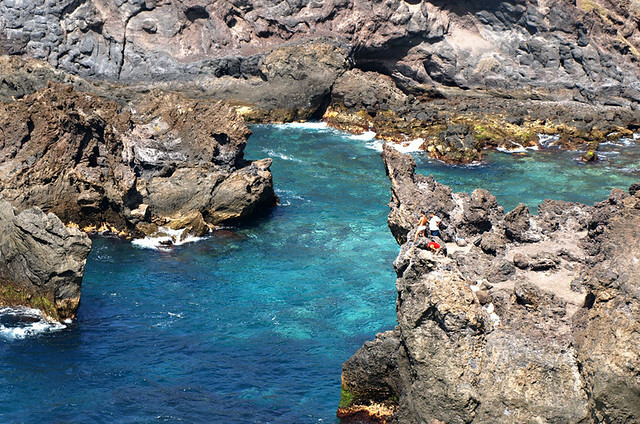 Nearly everyone knows about the lava rock pools at Garachico; however, most of Isla Baja’s coastline remains a secret… except to local bathers and fishermen. 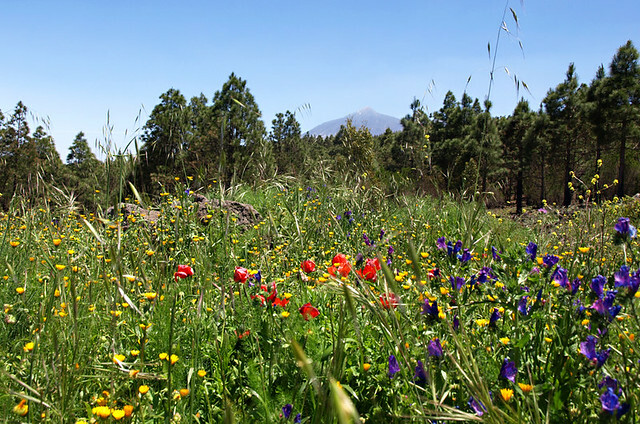 Isla Baja’s highlands match its coastline for beauty, especially in spring when wild flowers explode into life. This scene is above El Tanque. 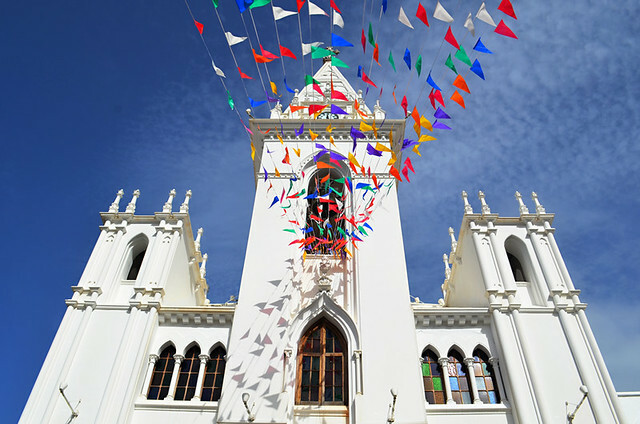 Los Silos is home to what we think is one of the prettiest churches on Tenerife. The wedding-cake white, 17th century Iglesia de la Luz stands out as it is architecturally different from other churches on the island. Isla Baja’s coastline is as stunning at sunset as it is during the day. 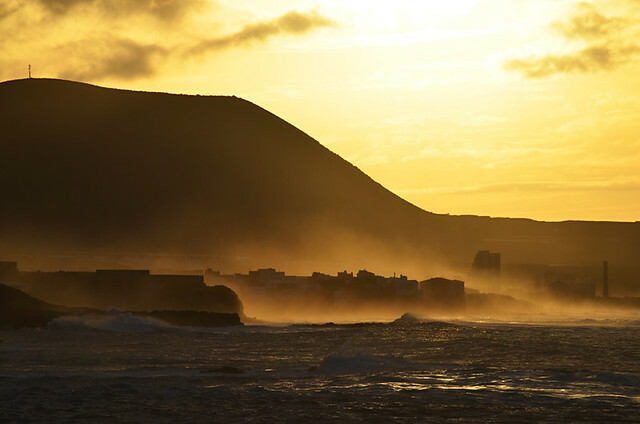 This shot shows the setting sun illuminating clouds of sea spray engulfing Los Silos. 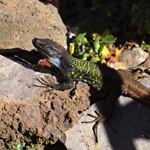 One of the most enjoyable coastal walks on Tenerife is at Buenavista del Norte. 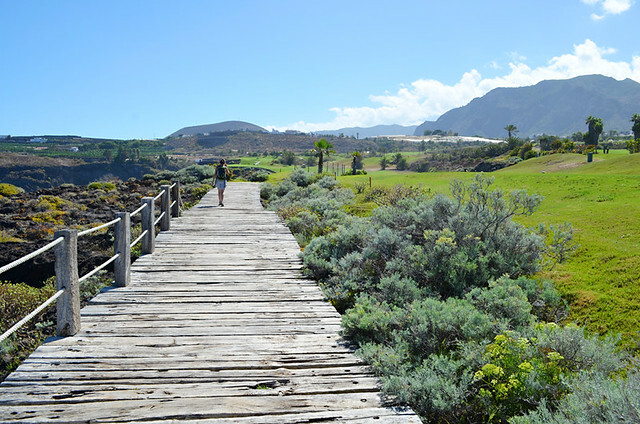 The bleached wooden walkway in this part separates the wild, volcanic shoreline from the immaculate greens of Buenavista Golf. 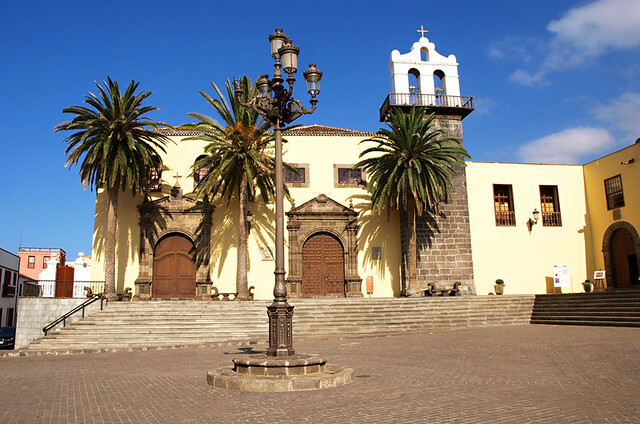 Until anyone provides evidence to the contrary, we believe Plaza de la Libertad in Garachico is the prettiest plaza in the Canary Islands. Apart from its postcard looks it offers a snapshot of what the real Tenerife is all about – there’s a mix of North African, colonialism and South America in this one scene. El Tanque is a bit like the plain Jane of Isla Baja’s towns. 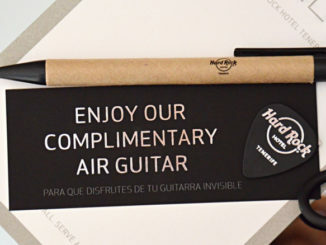 Many visitors pass through but few stop. But there are plenty of interesting aspects to El Tanque, you just have to know where to look for them. And on a clear day it rewards with pretty decent views of Mount Teide and Pico Viejo. 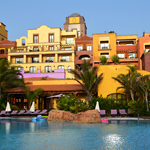 Since the first time we set eyes on it, El Palmar (not to be confused with Palm Mar in the south. 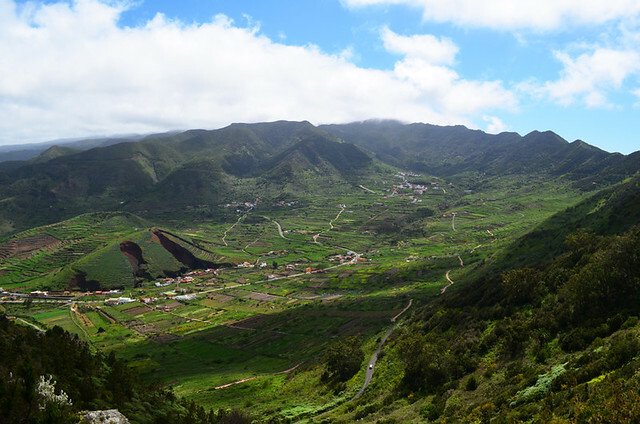 It’s a wee bit different as you may have noticed) has been one of our favourite valleys on Tenerife. It’s located too far from the masses to get the attention it deserves, which probably keeps it special. For anyone who’d like to explore some of the Isla Baja we know, we cover it in both our Island Drives and Island Walks routes.